This month, Samsung is busy promoting its latest phone, the Samsung Galaxy S8, and they’re using an experiential strategy to do so. As a product, the S8 is a pretty fancy piece of kit. With a larger and better display, faster processing speeds and improved menu options, the S8 is Samsung’s answer to the iPhone. It’s an important item for the business, so the big question is, how did Samsung decide to spread the word about its flagship product? One of Samsung’s main ideas was experiential. Samsung wanted to tour a giant smartphone throughout the UK. With a UK launch date of April 28, Samsung has allowed for plenty of time. Speaking generally for a moment, this kind of idea may seem a little obvious, but it is great for brand exposure and introducing Samsung to people who wouldn’t necessarily be familiar to the business. But this experiential strategy offered much more than just eyeballs on a smartphone. The giant phone was able to showcase scenic views via its new infinity display screen, offering an amazing, jaw-dropping picture of local landscapes. In terms of the different destinations, the installation headed to 20 different areas decided by a public poll. Some of the destinations that this huge smartphone has already visited include St Ives, Bournemouth, Stonehenge and London. To anyone looking at this smartphone in action, they’d be amazed. However, the voting part is key. This interactive element is important, because any form of vote results in engaged users. The underlying objective for the vote was to find the top, most enjoyable and popular UK views. The strategy ticks every box. 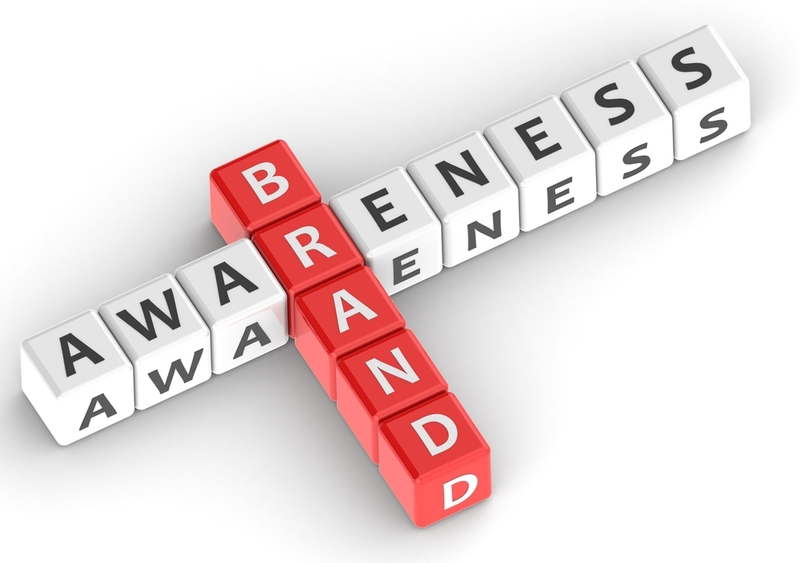 At the heart of the campaign is a simple goal: to raise awareness of a new product. But there are other elements at play that are driving the success of Samsung’s ROI. The strategy highlights the S8’s new features, particularly the display factor. In addition to this, Samsung is also connecting with Britons. As far as extremely effective experiential strategies go, this didn’t take much planning. In fact, it’s a fairly straightforward idea and it just goes to show that you don’t have to come up with elaborate ideas every time you have something to market.